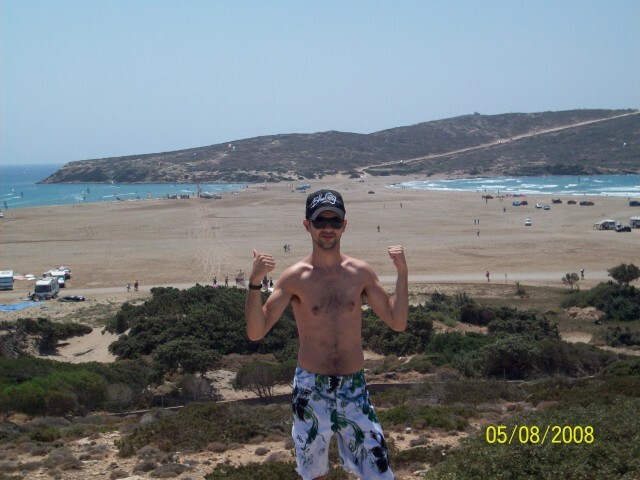 Holiday.gr - Prasonisi, a trip to a myth! Prasonisi is the southest end of Rhodes and it is 12km from Katavia village. In that place you think that seas come together and cover the land creating unique pictures. 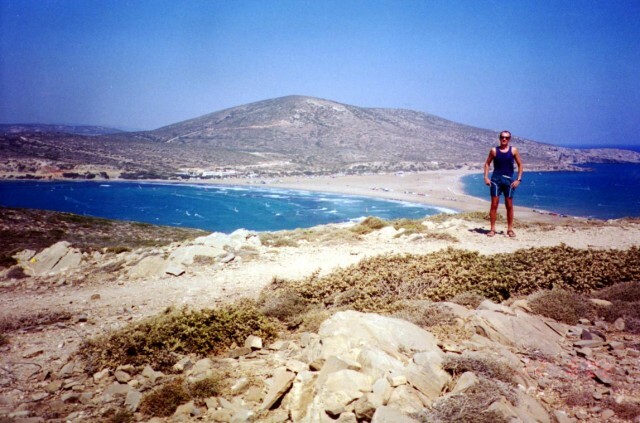 Prasonisi is the paradise of windsurfers as winds that blow are ideal for this sport. There are rooms to let, taverns and coffeehouses in the region. Been to Prasonisi ? Share your experiences!